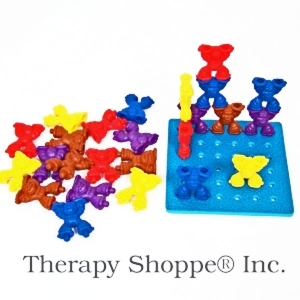 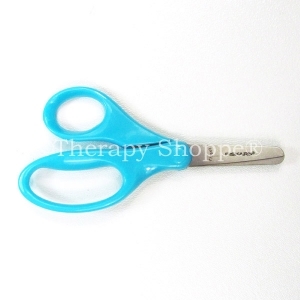 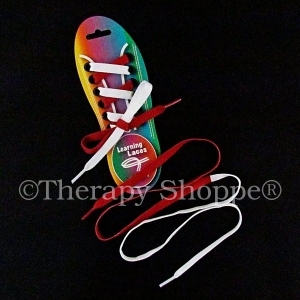 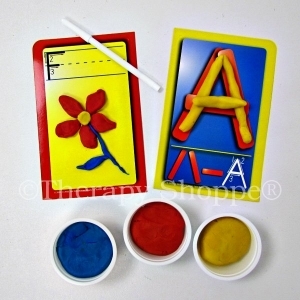 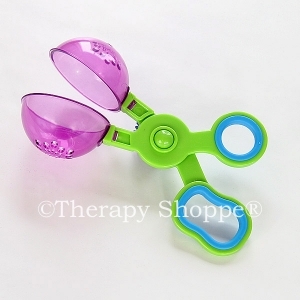 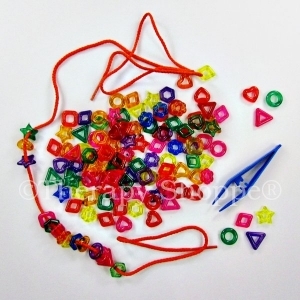 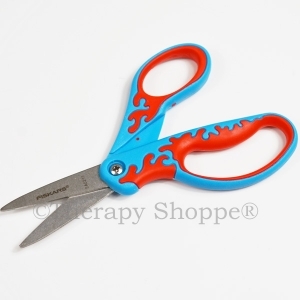 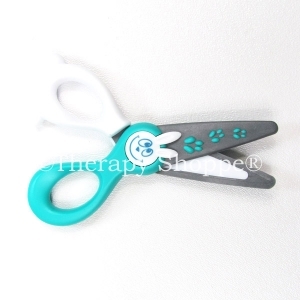 Therapy Shoppe® has a great selection of fun learning toys, fine motor skills games, and activities geared for toddlers, preschoolers, and elementary school age children. 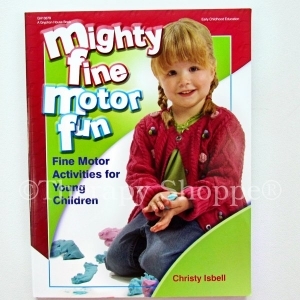 Discover all the fun ways to help kids develop the smaller, more precise muscles of their hands which is needed in order to develop good small motor / fine motor skills! 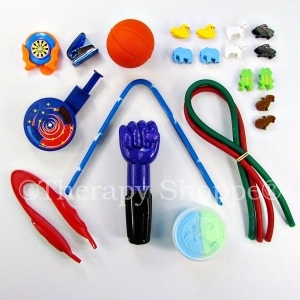 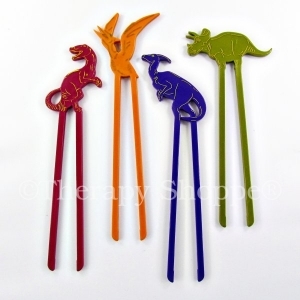 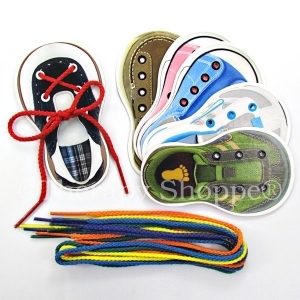 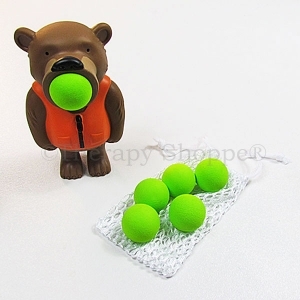 The products featured in this section are specialties that help young children learn how to use both hands and/or sides of their bodies together in a coordinated manner (bilateral coordination). 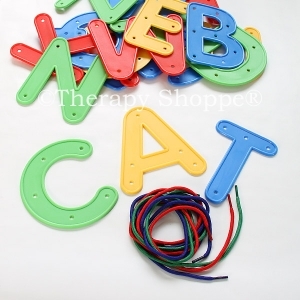 Help your child develop those important bilateral coordination that are needed for handwriting, dressing, eating, and many other activities of daily living.